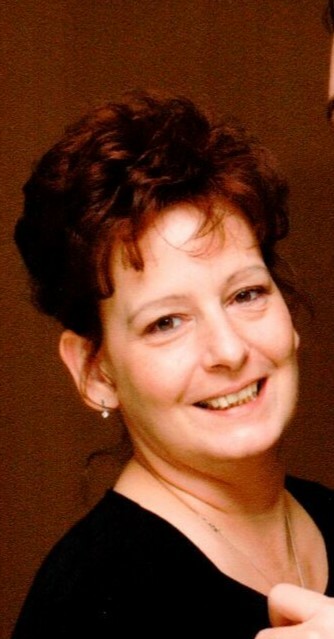 Obituary for Diane L. Barker Wilt | Fleming & Billman Funeral Directors, Inc.
Diane L Barker Wilt, 57 of Ashtabula died Saturday (Dec. 1st) at her home after a long illness. She was born March 22, 1961 in Euclid, Ohio the daughter of Arden Lee and Sandra (Cahill) Barker. She was a graduate of Jefferson High School and received her Bachelor’s Degree in Nursing from Kent State University. She had been a nurse at UH Geneva Medical Center. She was a member of the East Side Presbyterian Church. She enjoyed yard work attending to her flower beds and spending time with her family. Surviving her is her husband, Robert Wilt whom she married June 4, 1983; two sons, William Robert (Sarah) Wilt of South Euclid and Jonathan Michael (Amanda) Wilt of Ashtabula; five grandchildren, James Westover III, Gavin Wilt, Bentley Wilt, Cameron Wilt, Isla Wilt and with two grandsons on the way and five brothers and sisters, Linda (Russell) Cartner of North Kingsville, Ruth (Steven) Keep of Dorset, Kathryn (Stephen Fischer) McMannes of Phoenix, Arizona and John –Mark Barker of Andover, Ohio. She was preceded in death by her parents and by a brother, Daniel Barker. A memorial service will be Saturday (Dec. 8th) at 11:00 AM at the East Side Presbyterian Church 3440 Edgewood Dr. Ashtabula with Rev. Michele Bartel officiating. Visitation will be Saturday at the church from 10:00 AM until the time of service. Memorial contributions in her memory can be made to Animal Protective League, 5970 Green Rd. Ashtabula, Ohio 44004 or to Hospice Of the Western Reserve, 1166 Lake Ave. Ashtabula, Ohio 44004 or to the family c/o Robert Wilt.